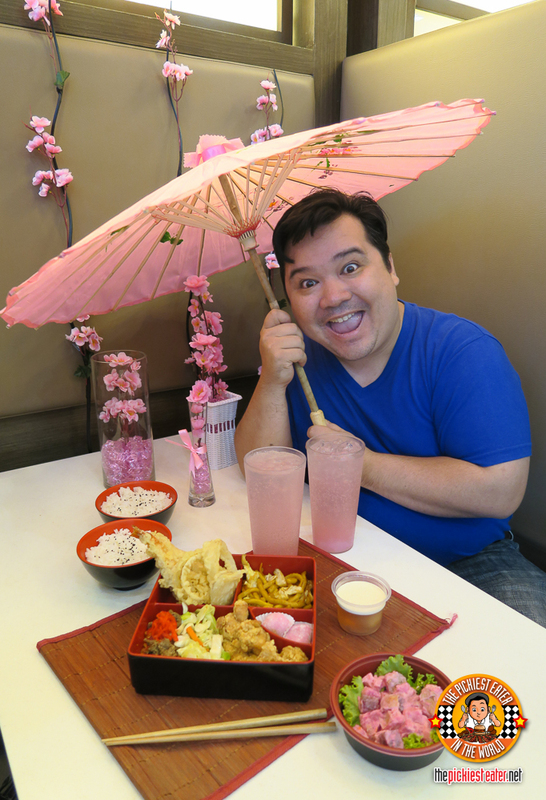 THE PICKIEST EATER IN THE WORLD: Tokyo Tokyo’s Sakura Sumo Meal in Full Bloom! 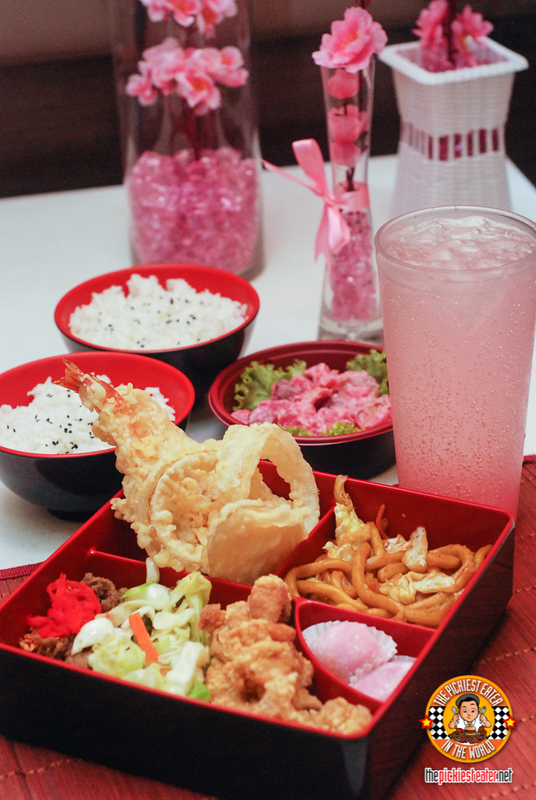 Tokyo Tokyo’s Sakura Sumo Meal is packed with lots of delicious items that can satisfy the tummies of two people.. Although I admit, I wanted to try to finish this platter myself, It really is quite filling, and really is best when shared! 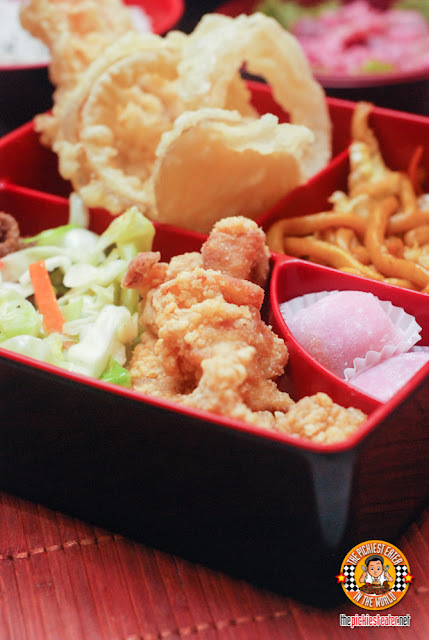 The Sakura Sumo Meal consists of three pieces of Fried Chicken Karaage. This is remarkably crispy, flavorful cutlets of deep fried chicken, that maintains a certain level of moistness on the inside. It also has Beef Misono with Mixed Vegetables. You can never go wrong with these tender, flavorful strips of stir fried beef. The Sakura Meal also has two pieces of crunchy Tokyo Tokyo’s famous Prawn Tempura plus a Vegetable Tempura. 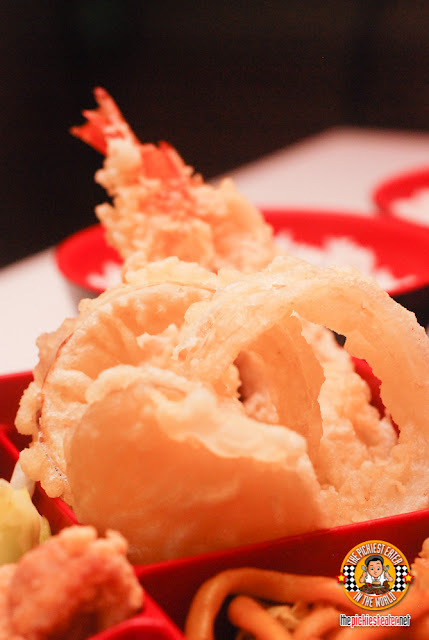 If you haven’t tried their tempura yet, you should! It has a good size, excellent shrimp to breading ratio, and the coating is always crunchy! Of course it also comes with the delicious Yakisoba to satisfy that noodle craving that I always seem to get when dining at Tokyo Tokyo!. 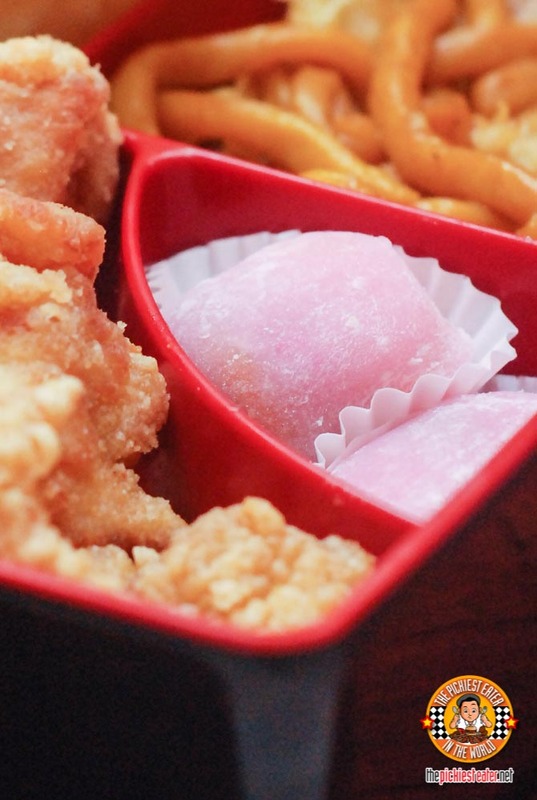 For dessert, the Sakura Sumo Meal comes with two pieces of Sakura Mochi Balls. A ball of glutinous rice so chewy it’s addicting! And on its center, it’s filled with creamy peanut butter! 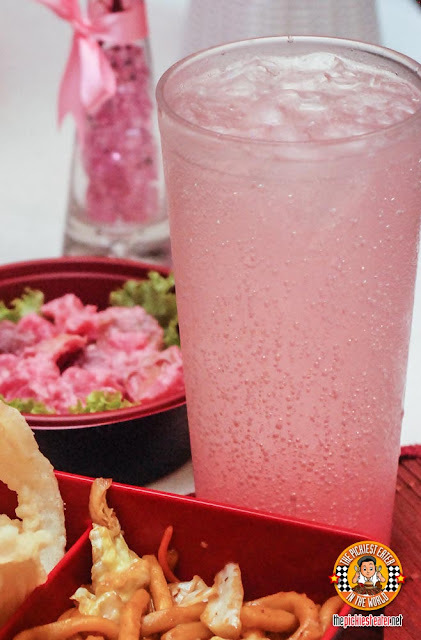 On top of all these, the Sakura Sumo Meal comes with two glasses of Sakura Lychee Fizz. 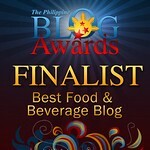 I really liked this and I’m sure my wife Rina will love this too. A tall glass of Sprite is infused with a Sakura Syrup and mixed with soft nata strips, creating a remarkably unique and refreshing drink! 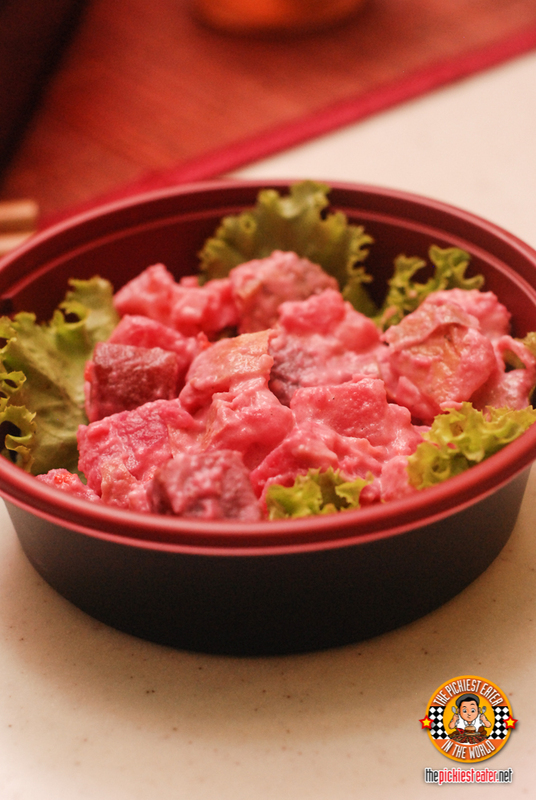 As an add-on for just P70, you may also order the Sakura Potato Salad which is made up of potato cubes, kani strips, and beets on a bed of lettuce and Japanese mayo. A really satisfying side dish! And if you want more dessert, you can also add a Sakura Lychee Jelly. A light lychee-flavored dessert mixed with fresh fruit bits, then topped with cream cheese topping. A light and refreshing way to end the meal! Tokyo Tokyo has done it again creating another excellent Sumo Meal that everyone will love digging into! 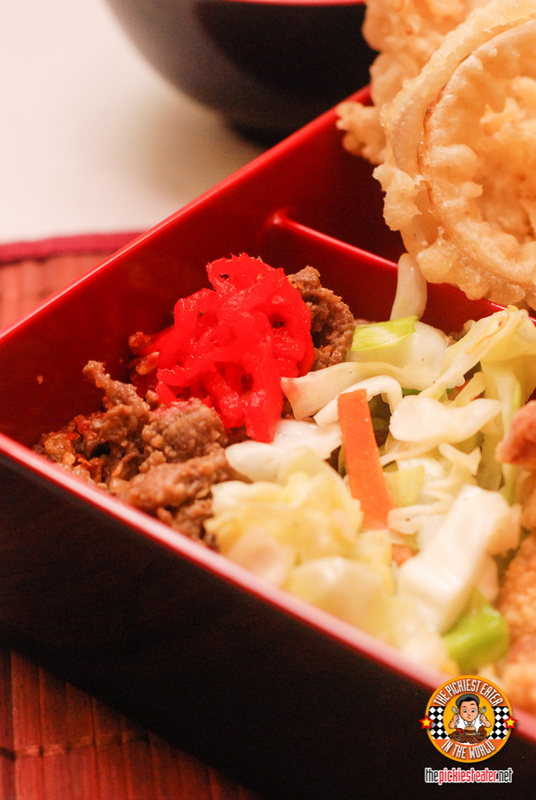 The Sakura Sumo Meal is good for two and is only a very reasonable P379! 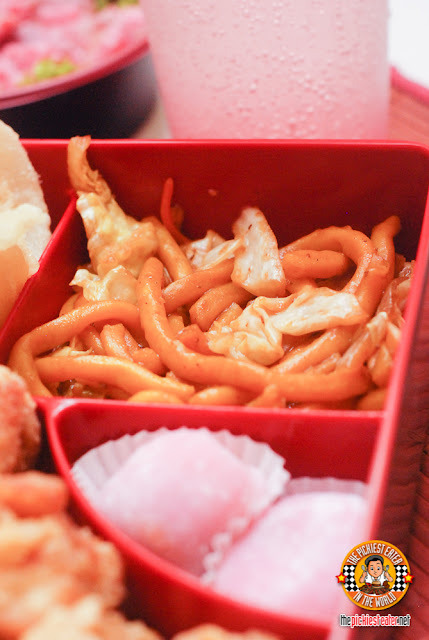 Imagine that.. Less than P200 each for a very filling meal, composed of several Tokyo Tokyo favorites: Yakisoba, three pieces of Fried Chicken Karaage, two pieces of Prawn Tempura, Vegetable Tempura, Beef Misono, two pieces of Sakura Mochi, two Bowls of Rice, and two Glasses of Sakura Lychee Fizz! 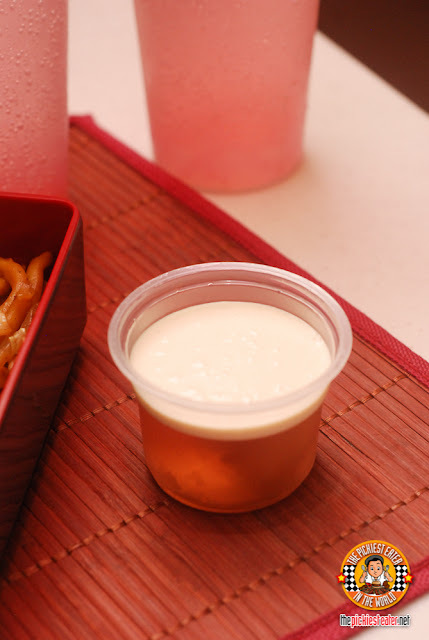 Just add P70 for the Sakura Potato Salad, and P39 for the Lychee Jelly Dessert! Much like the Sakura season, this is only available for a limited time. So I suggest you rush to your nearest Tokyo Tokyo restaurant soon before the offer ends!